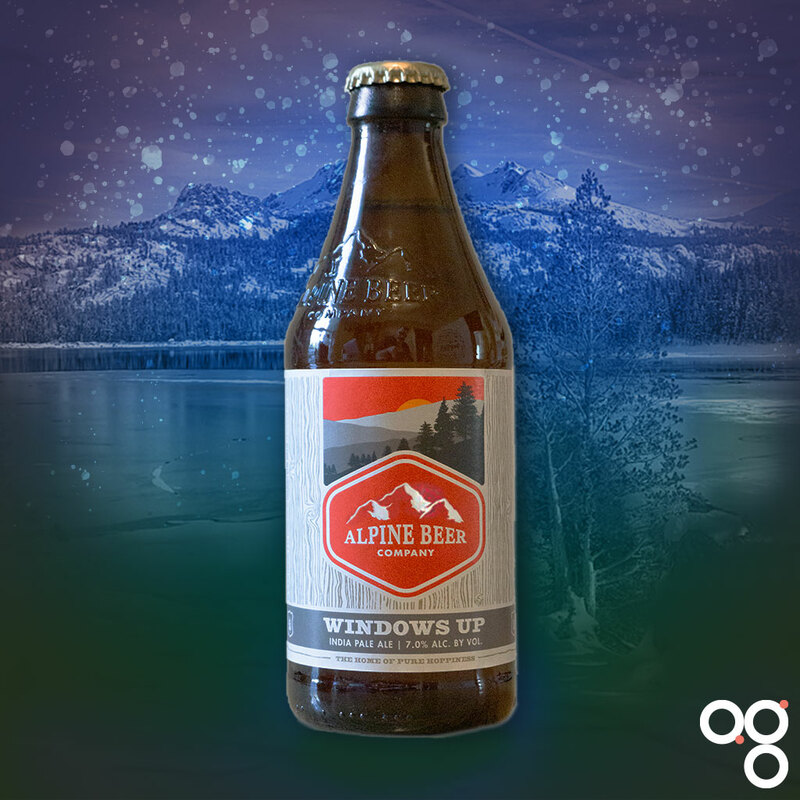 Here’s your cheat sheet for Windows Up by Alpine Beer Company. Featured in BeerBods Plus box 6 on 28 March 2019. Find Alpine Beer Company on Twitter at @AlpineBeerCo and on Instagram at @alpinebeerco. This IPA should have a pretty classic taste. Well, classic for craft beer anyway. The two hops used, Citra and Moscaic, are frequently seen in this type of west coast IPA. Expect citrus and fruit backed up with a piney bitterness over a biscuity golden malt body. There should be some dank notes and resin to it as well. Noice. Pair beers like this with strong, spicy food or bold, sweet desserts. It should also work with mild blue cheese. Read more on this beer from the Alpine Beer Company. You can also check out some of the previous cheat sheets if you want to catch up on a beer from past weeks.